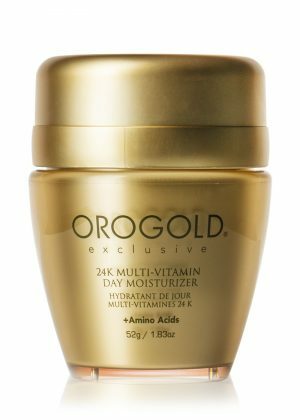 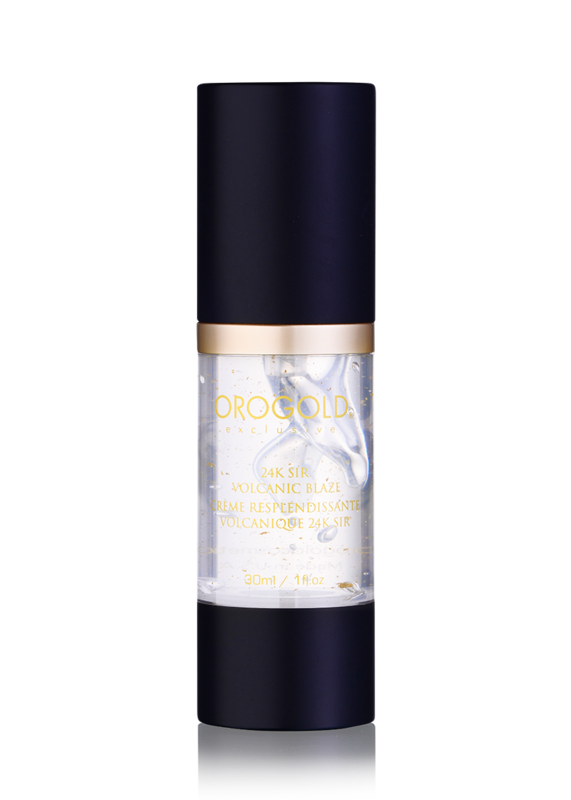 Apply on top of 24K Sir Volcanic Mask and massage into face and neck area for one minute. 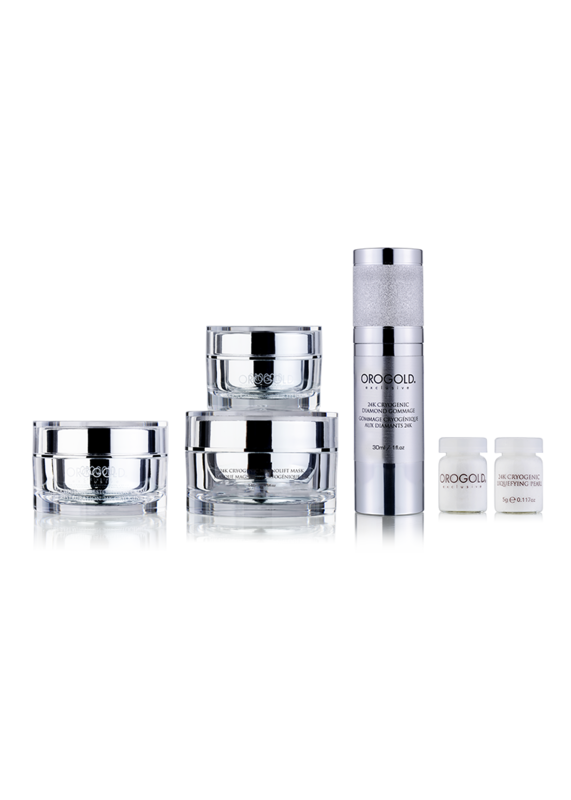 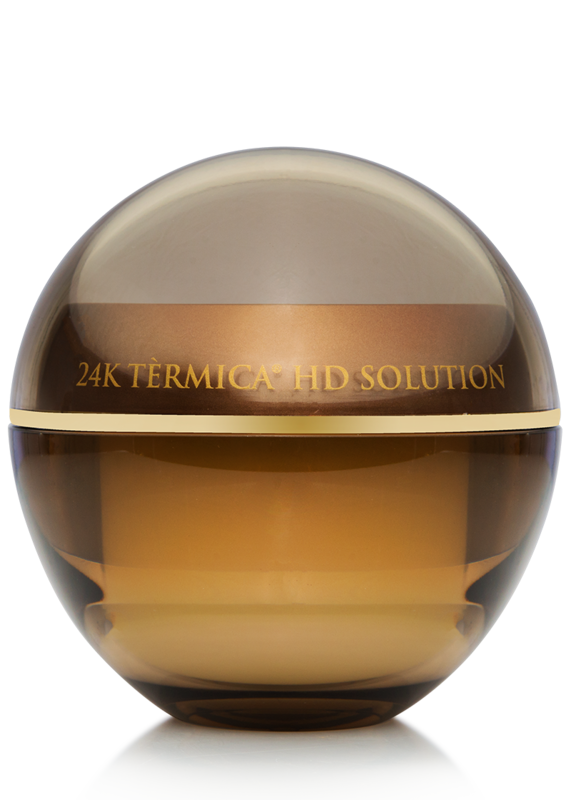 The combination of both products will intensify the warming effect. Can I use this product by itself? 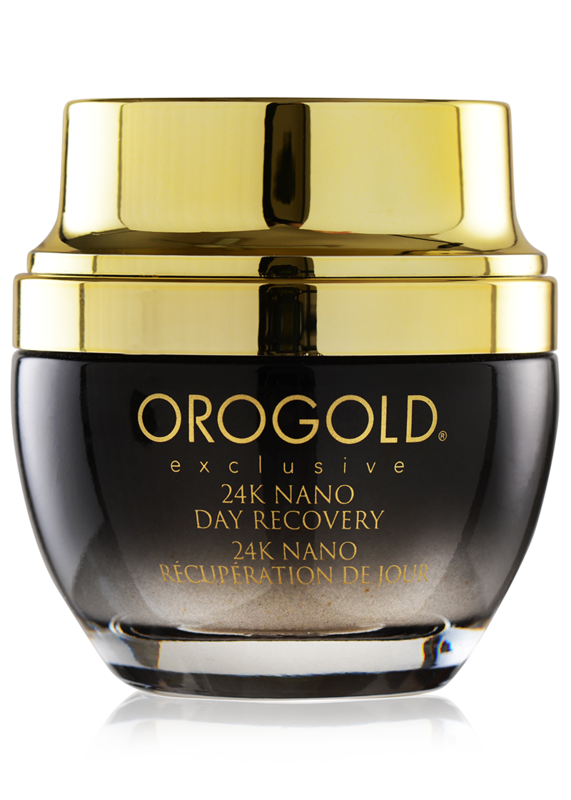 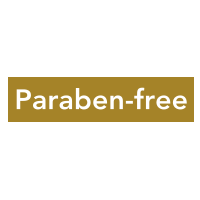 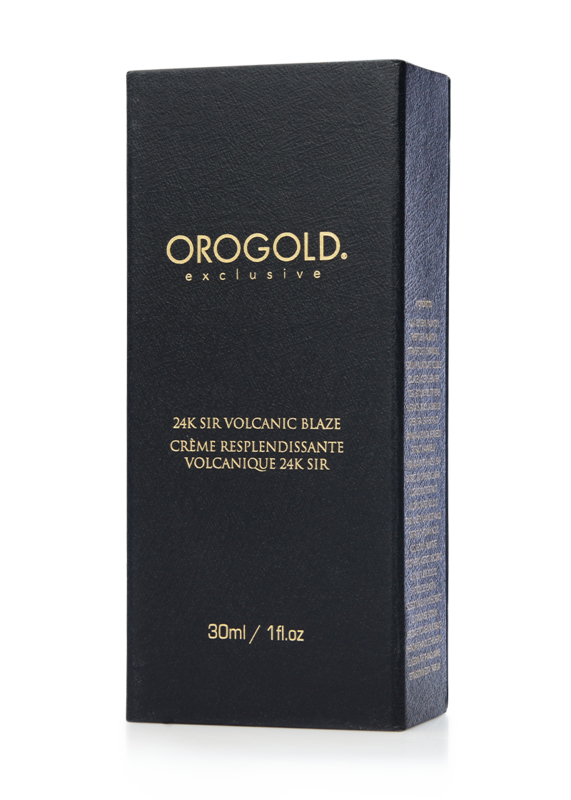 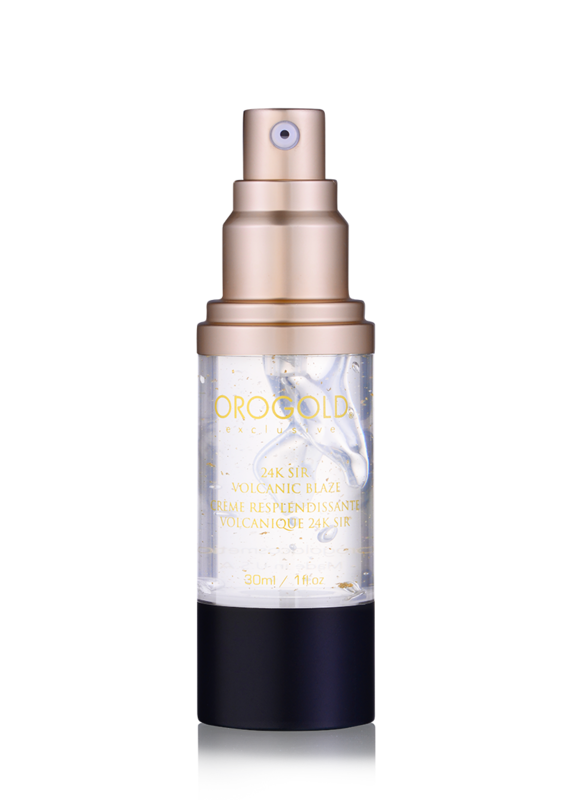 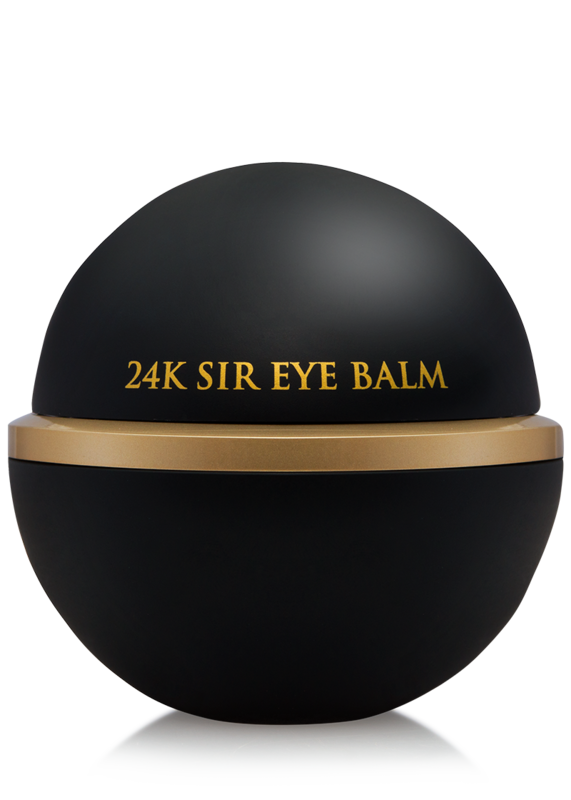 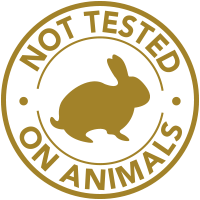 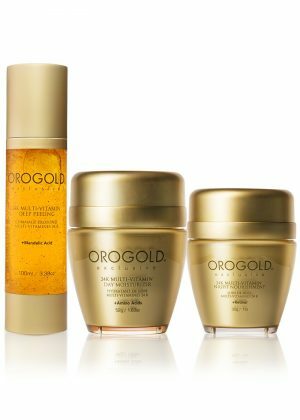 Although the 24K Sir Volcanic Blaze was designed to be used with the 24K Sir Volcanic Mask, it can be used on its own as a daily facial serum.